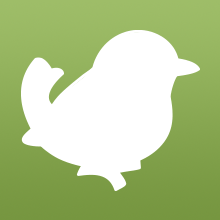 We're adding new birds each day until we reach our 500th Birdorable species! 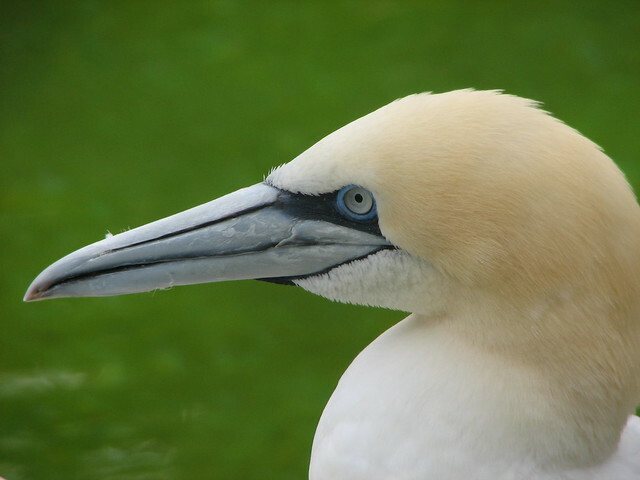 Today's Bonanza bird is the Northern Gannet. The Northern Gannet is a large species of seabird found around northern waters of the Atlantic Ocean. They breed off of North America and Europe. Northern Gannets feed in a spectacular fashion. They dive into the water to catch fish. A Northern Gannet may begin its dive from over 100 feet above the water, tucking their wings back and aiming down headfirst. They may reach speeds of 60 mph before hitting the water and diving down 15 feet or more. Once caught, the prey of the Northern Gannet is always consumed underwater. Tomorrow's new bird is a very colorful European breeder that has a special fondness for a certain family of insects. 3 comments on "2013 Bonanza Bird #25: Northern Gannet"